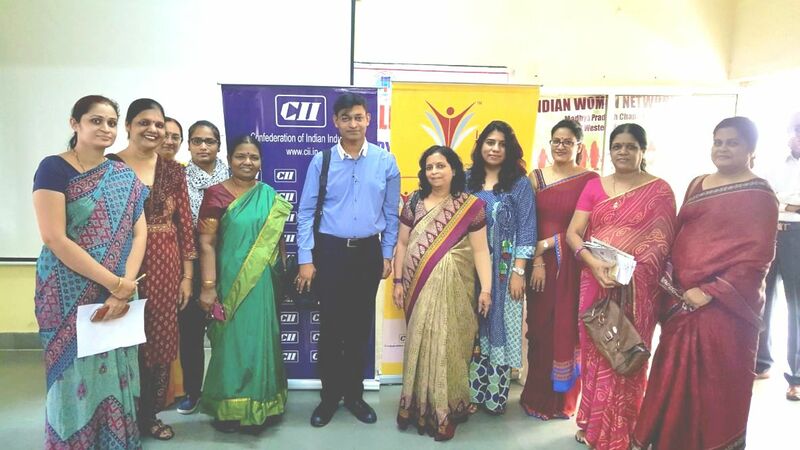 CII IWN Madhya Pradesh Chapter organized an awareness session on ‘Osteoporosis and Osteoarthritis’ with ‘Dr Ashish Gohiya. Osteoporosis is a disease where increased bone weakness increases the risk of a broken bone. It causes bones to become weak and brittle — so brittle that a fall or even mild stresses such as bending over or coughing can lead to fractures. Many people have no symptoms until they have a bone fracture. Treatment includes medication, a healthy diet and weight-bearing exercise to help prevent bone loss or strengthen already weak bones. The session was a great take away for audience. It broke myths and delegates have learnt facts. Dr Ashish Gohiya Professor Orthopaedics, Gandhi Medical College, Bhopal.